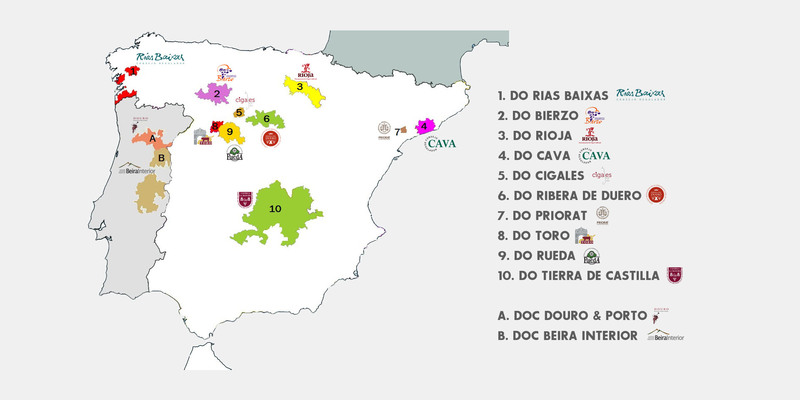 wines from Spain and Portugal. regions of the Iberian countries. 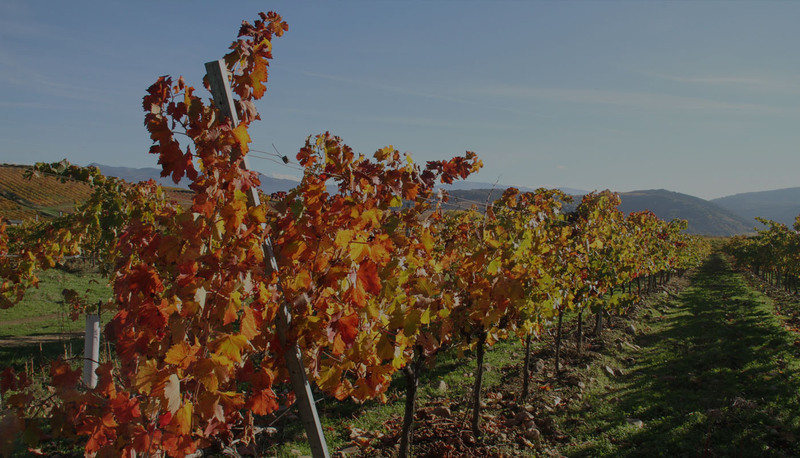 We are the shared export department of small family winegrowers, driven by the common aim of promoting their regions & wines throughout the world. 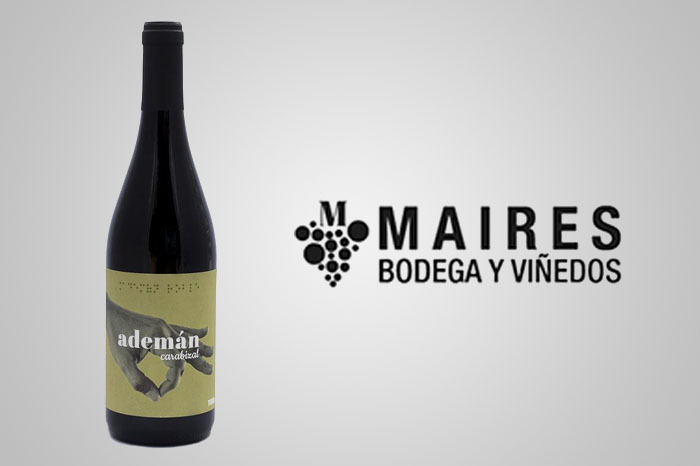 We work hand-in- hand with our producers in order to offer our customers well-packaged wines of excellent quality and value. 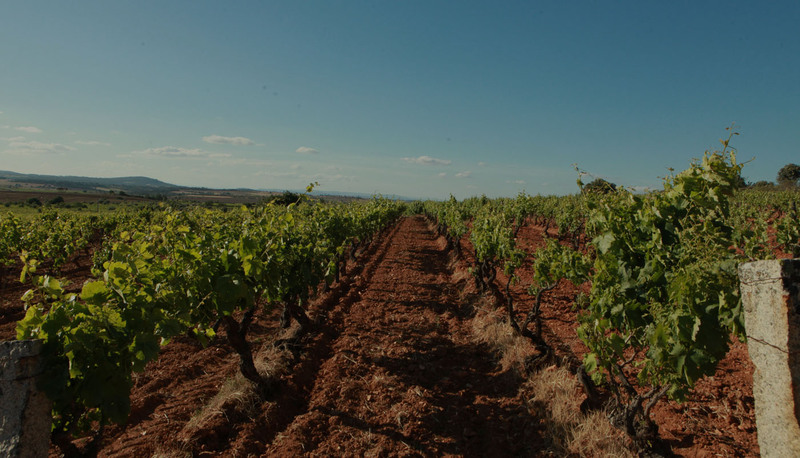 We support our wine producers to make the right business decisions, protect the reputation of Iberian wine, eliminate market access barriers and grow demand for Iberian wine globally. 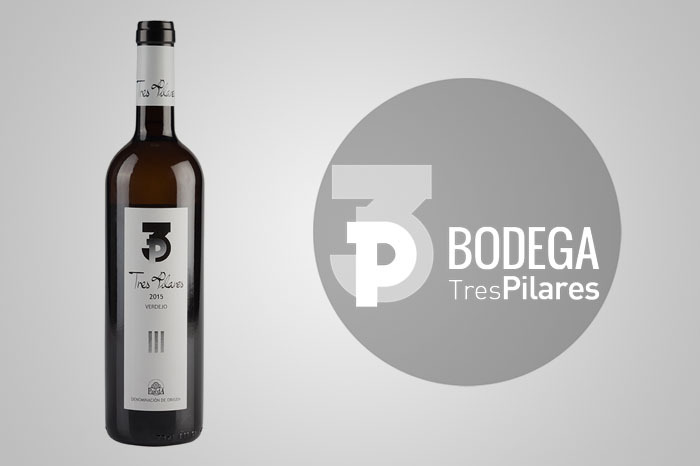 Our goal is to rationalize the export process for our customers and offer the extraordinary portfolio of Iberian wines to the world. For the quality, diversity and originality of our range. 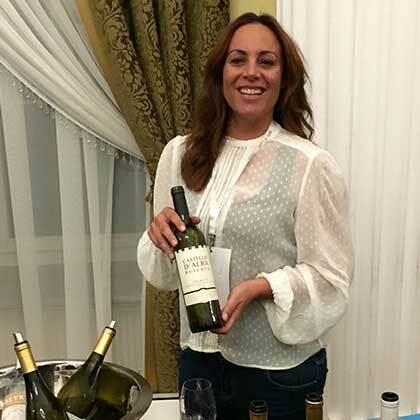 Our wines represent an opportunity to bring something original to your range, giving something different to show your customers; wines that are authentic, full of character yet elegant and accessible. 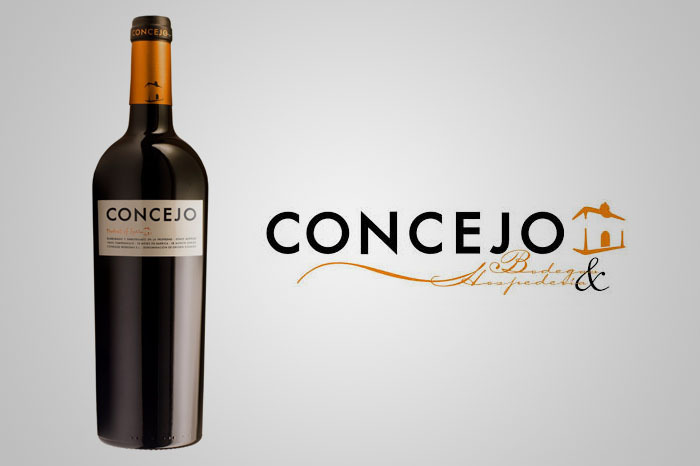 LHWines concept is based on the quality and personality of our wines. 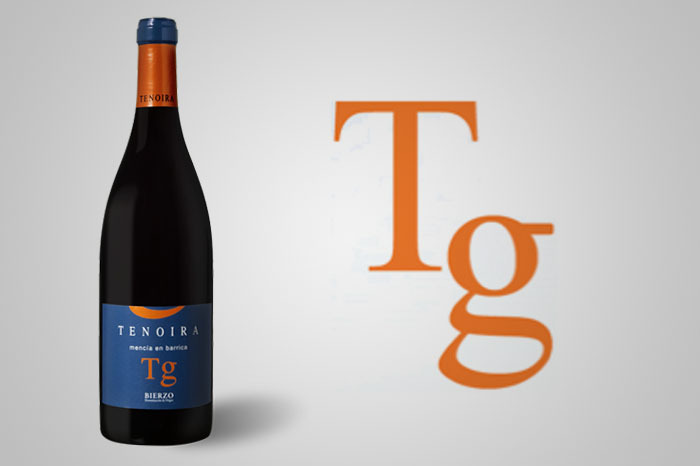 This quality is achieved through the control and care of each process from the grapes to the glass. 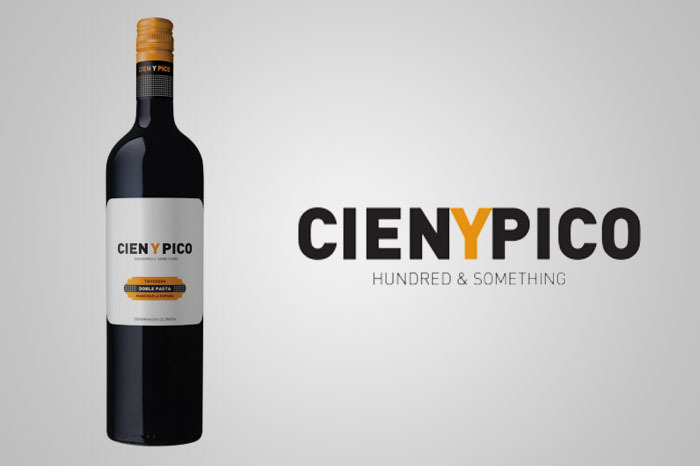 This is the way to get a rich variety of wines that will satisfy the demand of the most selective and demanding customers. 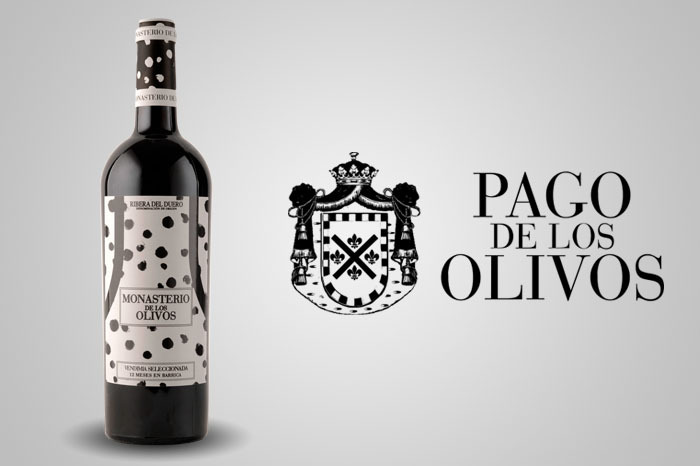 LHWines is committed to discover and deliver to consumers only selected premium wines from the best Spanish and Portuguese wine regions. 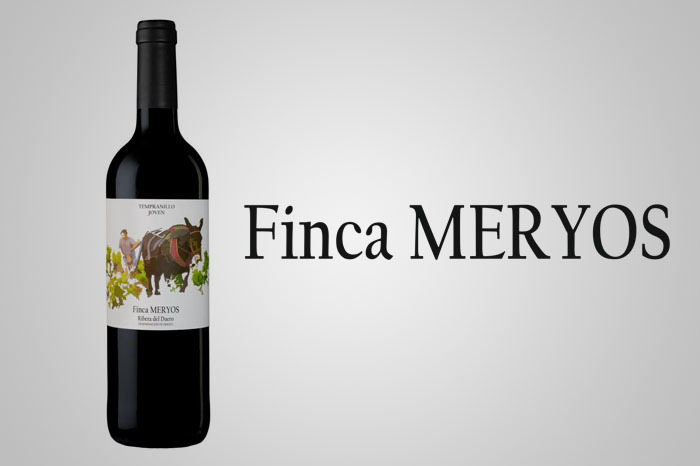 We only offer wines that represent a true expression of their region, deliver good value for consumers, and last but not least, are enjoyed by ourselves. After spending a great amount of time at each vineyard, not only have we become intimate in their process and product, but the winemakers treat us as family, as we do them. This intimate relationship ensures that we have ready access to new products, vintage information, marketing materials, detailed product and regional information and regular updates on inventory level. At LHWines, we know that our customers have demanding businesses to run, which is precisely why we have created a way that we can help them: we can take care of our clients’ complete wine selection, purchasing and shipping operations for them – from start to finish – by offering a comprehensive Portfolio Wine Service. 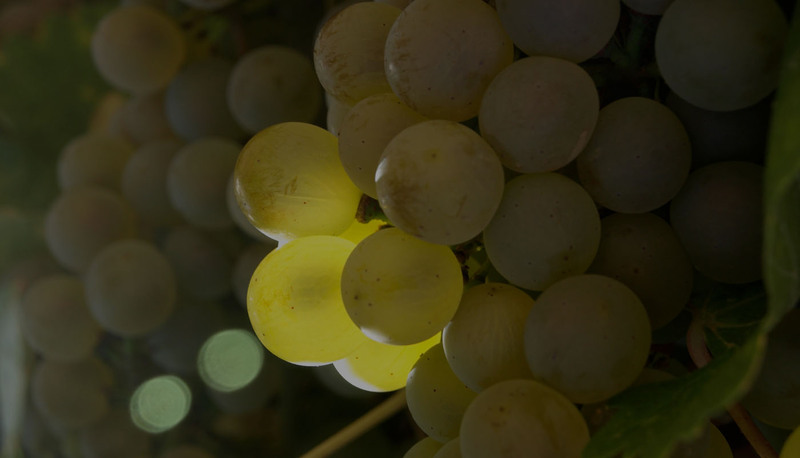 Everything from the initial sourcing and purchasing of the wine, through to managing stock levels and coordinating the logistics of global shipments and invoicing, is taken care of. 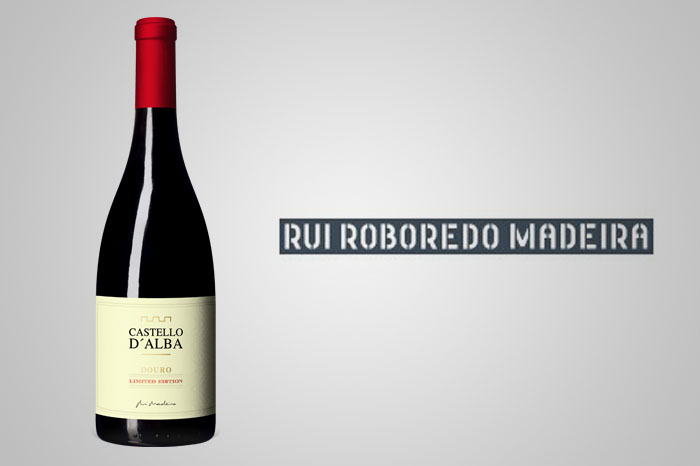 More than 14 years of experience in the wine sector working as Export Manager in DO Rueda and DO Ribera del Duero. Law graduate with several Masters in export and Sales Management, wine and traveling passionate.